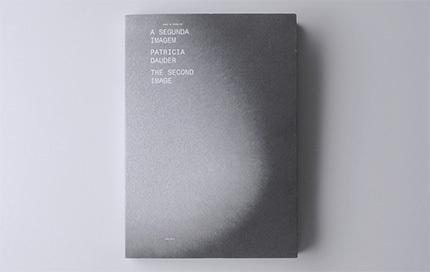 Publication produced on the occasion of the exhibition at Museu Serralves, Porto, Portugal in 2012. 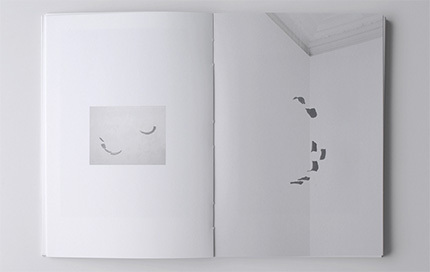 With a text by Ricardo Nicolau and interview conducted by art critic María Minera. Bilingual: Portuguese-English. 17 x 24 cm. 121 pp.